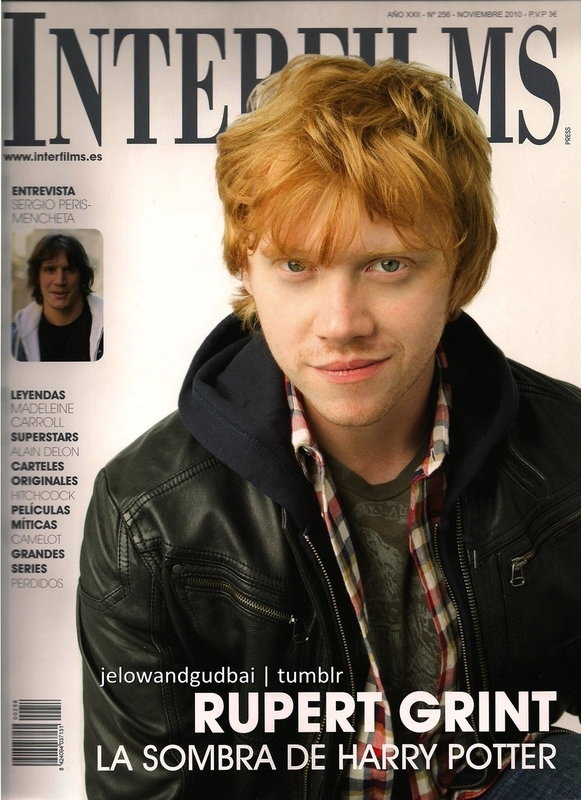 Rupert - Interfilms Magazine. . HD Wallpaper and background images in the रुपर्ट ग्रिंट club tagged: harry potter rupert grint magazine deathly hallows ron weasley interview movie.